I wanted to share the recording of the AMAZING panel discussion I was so grateful to be on at Fordham University with the powerhouses Tayo RocksonCeasar Fernando Barajas and Brooke Currence about eliminating gender violence. The panel was in support of the HeForShe campaign, which addresses the issues of gender equality. 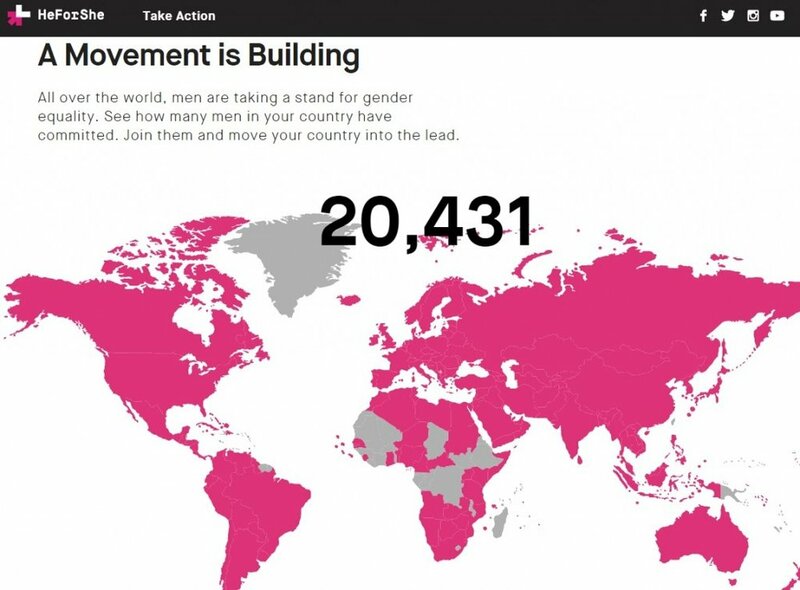 The movement recognizes that gender inequality is not just a woman's issue, but is a human rights issue and how people of all backgrounds can work to level the playing field for everyone. You can listen here to the conversation. Gender violence could be your boyfriend telling you “ You’re pathetic” or your girlfriend pushing you. Gender violence could be your male role models telling you to “man up.” Gender violence could be someone being cyberbullied because they are gay. Gender violence could be someone forcing you to perform uncomfortable sexual acts. Gender violence happens to all genders, races, cultures, ethnicities, sexualities, and ages. Gender violence doesn’t discriminate and is not exclusive to women. Gender violence is more than just the physical bruises, the skewed statistics, and the fear of traveling alone. It’s the stories that we are told about gender in the first place, and these stories have always been violent. These stories have barricaded humans into behaving in this way or that pushing us to conform to behaviors, attitudes, and lifestyles based on a singular superficial piece of flesh between our thighs. Gender violence can be caused by not conforming to the role that was thrust onto without your choosing. Gender violence is telling boys they can’t be ballerinas and girls they can’t be football players. Gender violence is believing in the concept of boys and girls in the first place. Gender violence is as much psychological as it is physical. Can we easily eradicate the story of gender dichotomy, which has roots so tenaciously deep in our cultural systems and social psyche that grown and spread for thousands of years? Probably not in my lifetime. But last night was a glimpse into what the world could look like if we start opening up about these sticky conversations. It was a true honor to speak beside such wonderful intersectional allies like Tayo Rockson Ceasar Fernando Barajas and Brooke Currence on eliminating gender violence at Fordham University on Wednesday, March 14th, 2018. It was a powerful and personal experience, and I can only hope to continue to create spaces where people can open up to taboo conversations. We might not eliminate gender violence tonight, but we can reframe the conversation so that women can take agency of their sexuality and men can start expressing their feelings. We can start doing that today. Right now. We can let boys cry and we can tell girls they can be strong. We can stop negating an individual's human experience, which is so beautifully unlikely to begin with and we shouldn't limit how it could be enjoyed. I mean common. 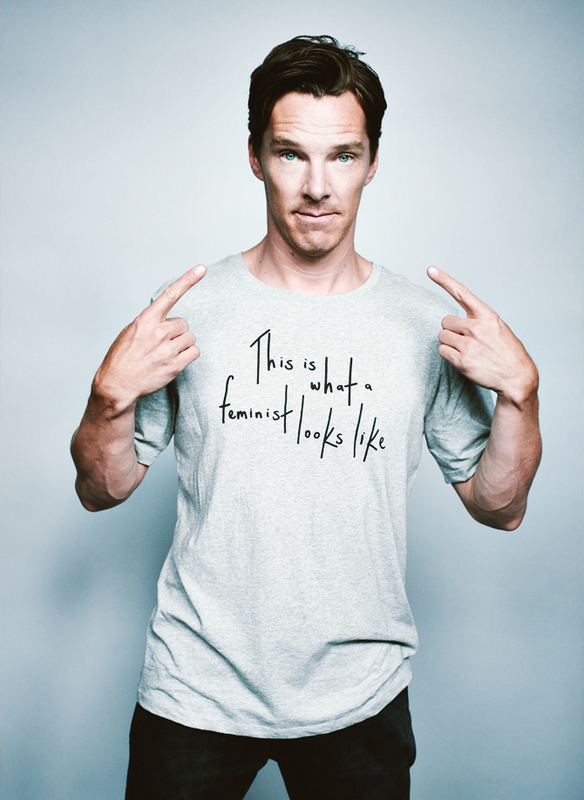 If Benedict Cumberbatch is a feminist, can't we all be feminists? !